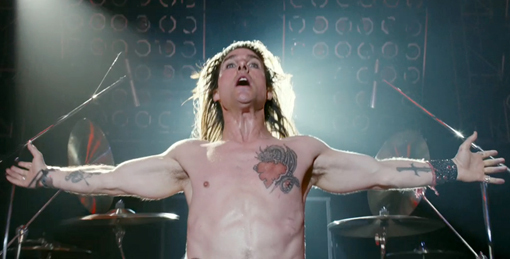 Tom Cruise Sings In “Rock of Ages” Trailer. | The Cineaste's Lament. ← New Character Posters For “Brave” Debut. Tom Cruise Sings In “Rock of Ages” Trailer. This entry was posted in Film News, Music & Movies and tagged Rock of Ages, Rock of Ages Trailer, Tom Cruise. Bookmark the permalink.